Today’s Goodness: “Whereas recognition of the inherent dignity and of the equal and inalienable rights of all members of the human family is the foundation of freedom, justice and peace in the world…” are the words that begin the Universal Declaration of Human Rights. Haven’t heard of the Declaration of Human Rights? The document was adopted and proclaimed by the United Nations General Assembly in 1948. It is a document that we believe should once again be read, displayed and disseminated. 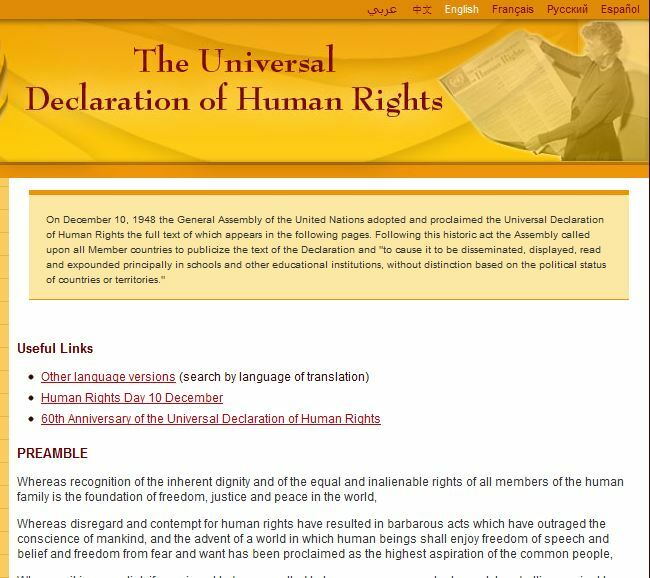 Check out the Universal Declaration of Human Rights. 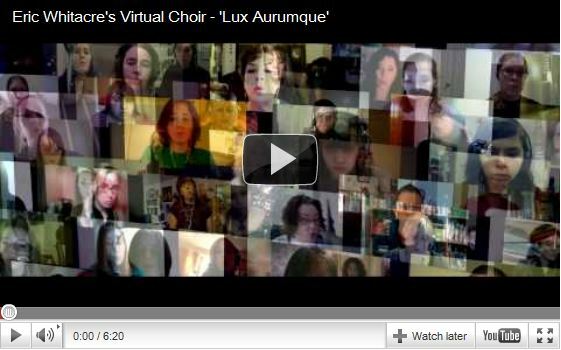 A virtual choir with voices representing 12 countries. Composed and conducted by Eric Whitacre. All of this talk about this religion, that religion. this minister, that bishop. gays this polygamists hetrosexuals bla bla bla. 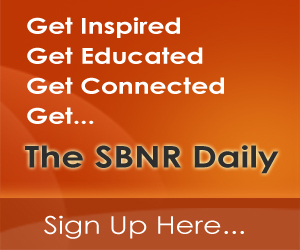 It just continues to scramble the brain, and it is the brain/mind being full of crap that keeps us from meditating/moving our brain to zero/connecting to the Universe/ communicating with God (prayer)/ or otherwise becoming spiritual. Lest just learn how to get the ‘junk out of the trunk’ so to speak, so we can let our heart(s) do it’s thing. We dont become spiritual with our brain, we become spiritual with our heart. Then the power of the Universe flows into us and then from our heart into our brain and we becom WISE!!!!! What do ya think? Your right, but unfortunately in order to get where you and i agree some ppl need to dialogue more around the issue before they can see the issue, do you know what i mean. Braking the bond some have with there spoon fed concept will take tie and many eye opening discussion.